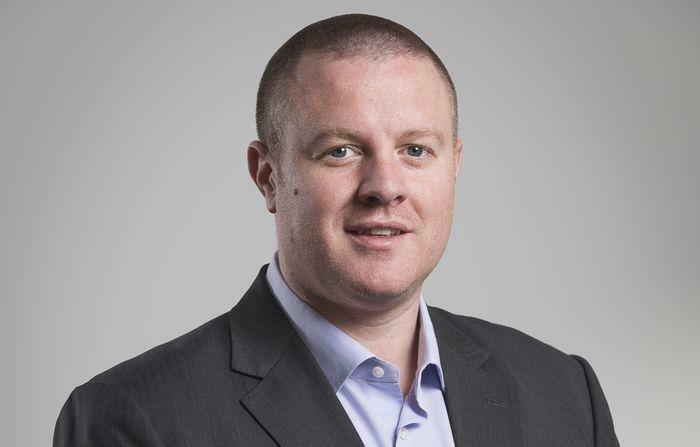 Nutanix Australia and New Zealand channel director, Niall O’Gorman, has left the vendor for a new role at Amazon Web Services (AWS). The move comes roughly 16 months after O’Gorman was appointed by Nutanix to run the hyper-converged infrastructure company’s channel business in the local market. The role saw O’Gorman become responsible for managing key partnerships with companies including Dimension Data, Datacom and Fujitsu alongside a network of system integrators. Nutanix channel sales director for Asia Pacific and Japan, Andrew Cheong, said at the time of his appointment that O’Gorman’s experience has established a strong reputation for his ability to identify and build significant partnerships across a diverse range of channels. “With this experience, Nutanix can continue to support partners in delivering a natively-converged compute, virtualisation and storage infrastructure to meet the needs of organisations requiring a resilient, software-defined enterprise cloud platform to manage their data centres,” he said. It is understood that Gorman’s finished up in his role at Nutanix during the week ending 22 September, and is set to start in his new role at AWS within the next few weeks. O’Gorman makes the transition to AWS after a long history in the local channel landscape, having spent several years at VMware as partner business manager, first for NSW, then nationally across Australia. He’s also done time at Avnet Technology Solutions – now a part of Tech Data – which saw him hold the roles of Citrix business develop manager and Apple/Wyse business development manager. While AWS is remaining tight-lipped on the details of the role into which O’Gorman is set to step, given his channel pedigree, it is likely to be heavily focused on the cloud vendor’s local partner community. Nutanix is now actively hunting for a new local channel director to fill the role O’Gorman has vacated, while the company’s head of channel in Asia Pacific and Japan, Jacob Pereira, leans in to cover the local market until a replacement is found. "Niall O'Gorman has left Nutanix and we'd like to wish him well and thank him for his great work at the company,” Pereira said. “We have already started seeking a replacement, someone who can continue to work with our partners and customers to realise the full competitive advantage of the enterprise cloud. “In the meantime I will work more closely with our Australian and New Zealand channel community," said Jacob Pereira, head of channel, Nutanix APJ. O’Gorman had not responded to ARN’s queries at the time of writing. AWS declined to comment.